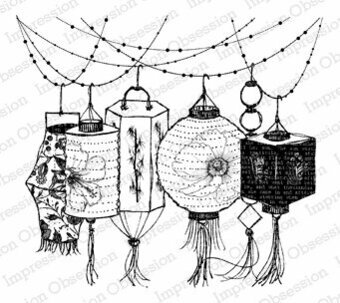 Cling Stamp from Impression Obsession featuring Asian Lanterns. 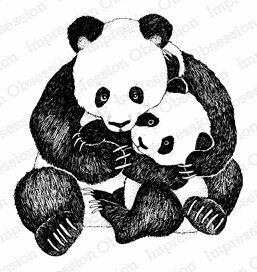 Wildlife themed wood mounted rubber stamp from Impression Obsession featuring panda bears. Cling stamp featuring a Chinese Garden. Deep Red stamps are made of a blend of natural rubber and are attached to a cling foam pad for better definition. 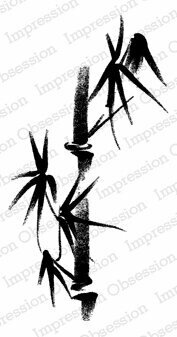 Cling Stamp from Impression Obsession featuring a bamboo plant. 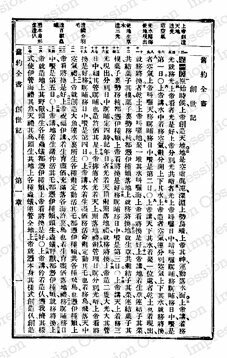 Cling Stamp from Impression Obsession featuring a Chinese Script Background. Clear stamps featuring Asian images including a Geisha, a Koi fish, Buddha, lanterns, a fan, bamboo, and more. Clear stamps featuring hearts, flowers, "Hola", "Shake it off", "Always", the Chinese character for "Love", and "2/14". Waffle Flower Crafts Clear Stamps. Ideal for cards, scrapbooks, stationary and other crafts! Position stamps on a clear acrylic block and stamp. Easily remove stamp from block and return to the transparent backer sheet when ready for storage. Mama Elephant clear stamps and dies featuring panda bears. 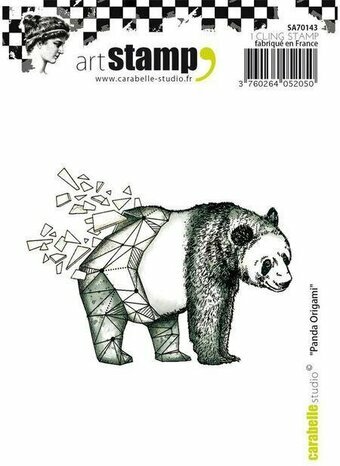 Cling stamp from Carabelle Studio featuring an Origami Panda Bear.